How do you handle the most unusual phone call you’ll ever have — that first conversation with an expectant mother? Here’s what I did. 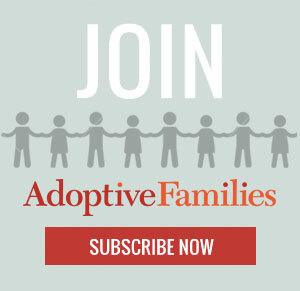 Continue reading “How I Handled Calls from Prospective Birth Mothers” on AdoptiveFamilies.com.